I’ve had lots of people tell me that they can’t wait for me to do Peter Pan because all that food the lost boys eat looks amazing. 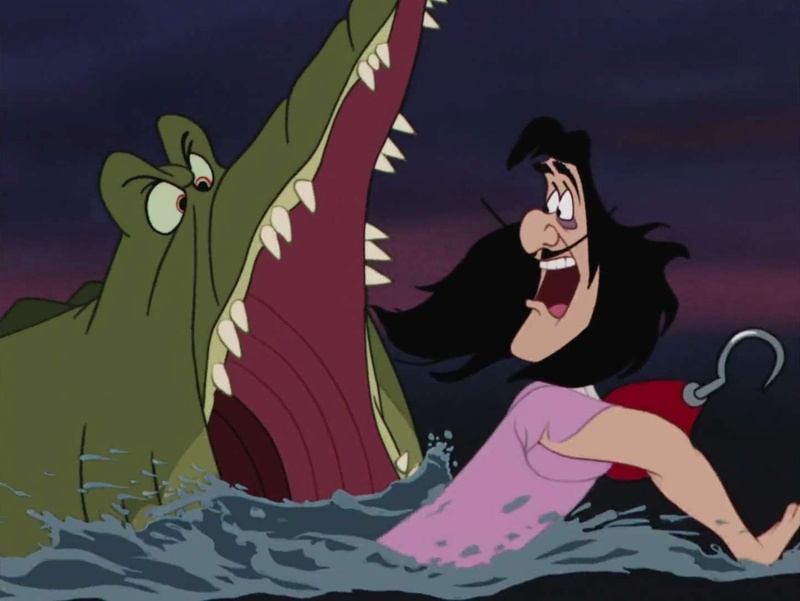 What they don’t realize is, that’s Hook with Robin Williams. Peter Pan actually didn’t have any food in it whatsoever, besides some rum and a bowl of fruit. I decided to make some Hook-inspired piratey codfish. 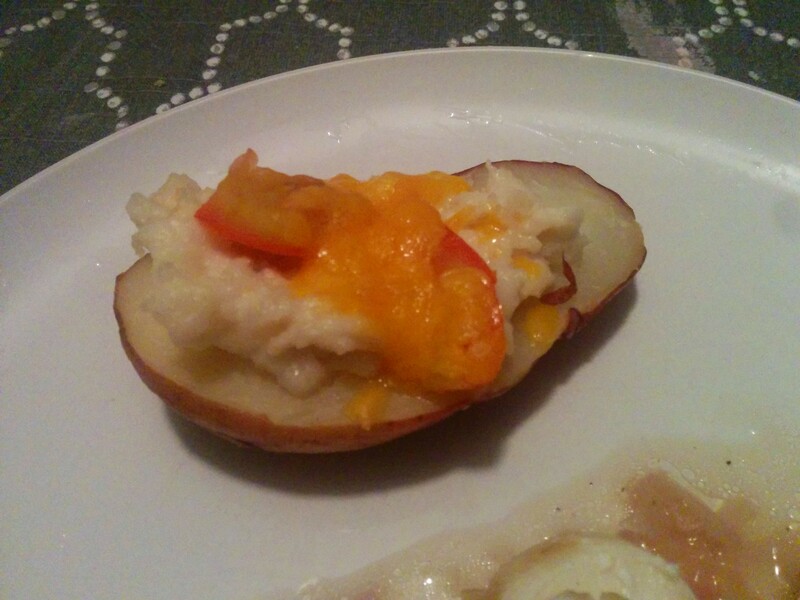 I used a cool webapp called Chef Watson. It uses IBM’s super computer Watson to pair up common ingredients and generate a recipe based off of other recipes. You can actually find a bunch of awesome inspiration on there. I knew I wanted to use codfish and rum. I also wanted it to have a Caribbean flair. I was able to generate a recipe based on those perimeters. However, I did do some tweaks I added some pineapple to give it a little So without further ado, Here is Hook is a Codfish Codfish. Will it Make you Fly off to Neverland? Watson, by George we’ve done it. (Ok, wrong movie). But this recipe turned out great. 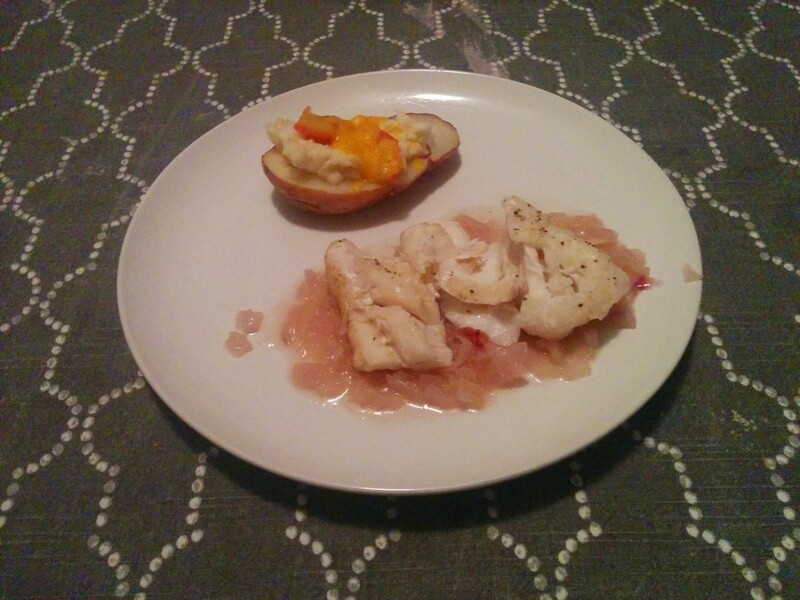 The potatoes were a great paring to the pineapple rum codfish. 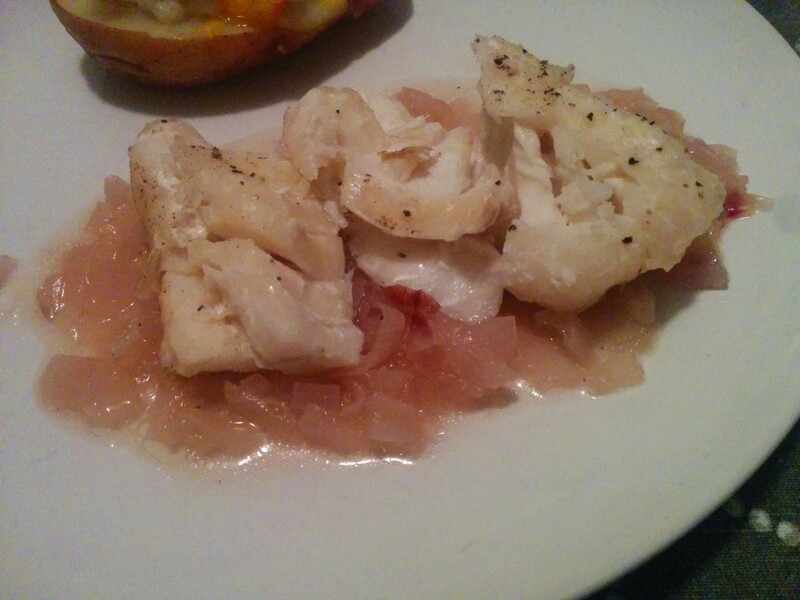 I was thinking it would be a good addition to add a tangy piña colada-type sauce on top of the cod. So if someone makes this and comes up with such sauce, let me know.